Unfortunately, the brew won't be making the rounds nationally and will only be available for a limited time at Wormtown Brewery's Tap Room in Worcester, MA. The beer is described as featuring a "full-roasted coffee flavor reminiscent of freshly-ground beans with a creamy mouthfeel." 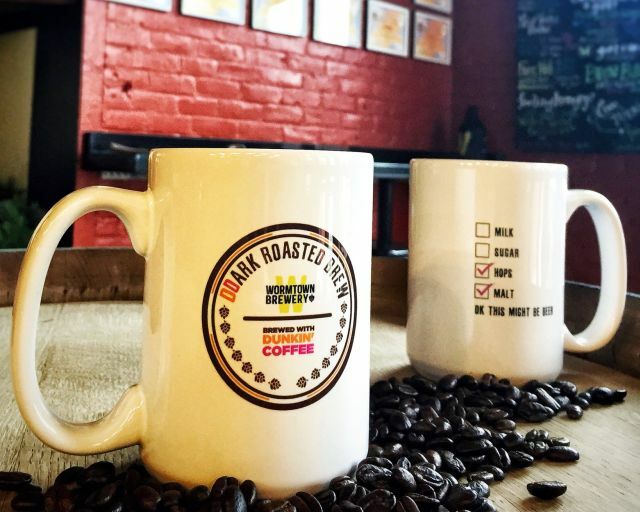 If you happen to be in the area (the tap room is located at located at 72 Shrewsbury Street), the launch on December 21st will include special donut and beer pairings created by the Dunkin' Donuts culinary team. Additionally, the first one hundred guests will get a special gift bag.